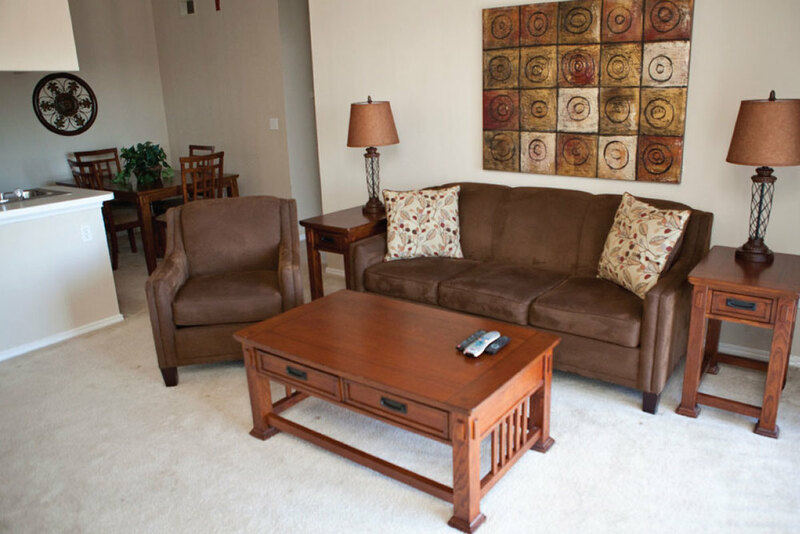 Montclair Parc’s signature of impeccable elegance is shown throughout the living spaces of our furnished corporate apartments. From the lavish oval soaking tubs and oversized walk-in closets to the wood burning fireplaces and angles walls, Montclair Parc has developed a new style of signature living as individual as you are. 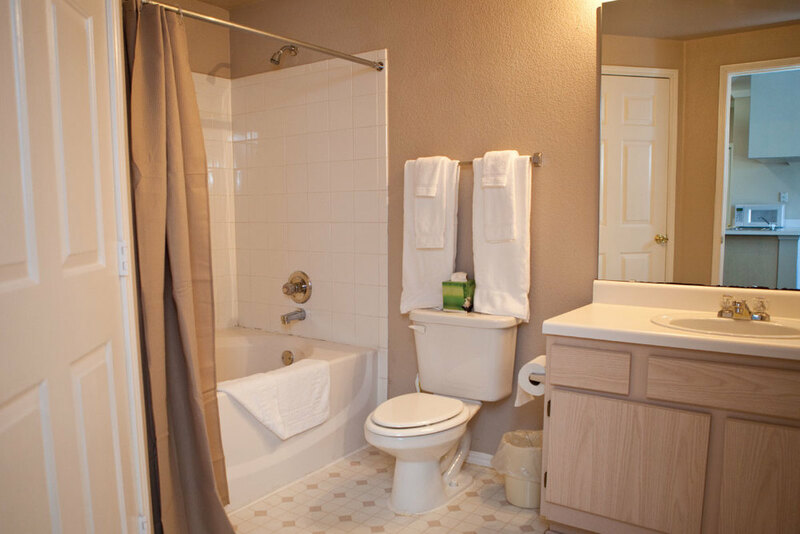 Close to major thoroughfares, business centers, shopping, the airport, and highly acclaimed schools. 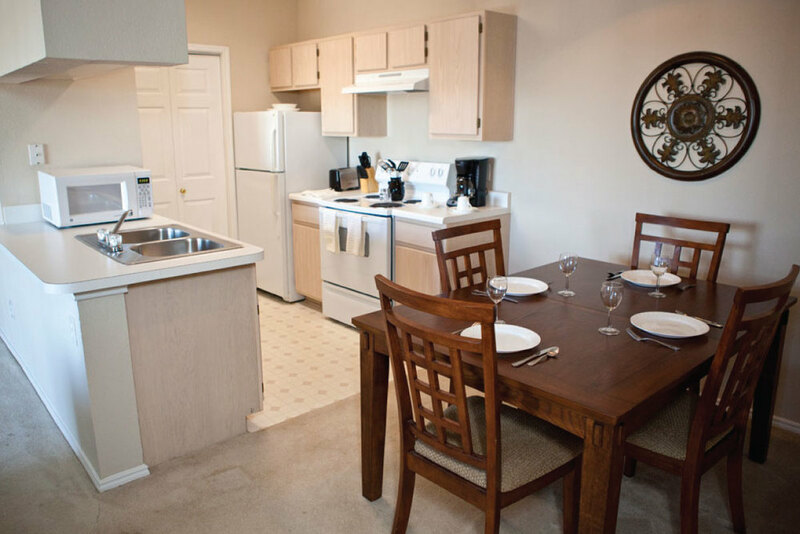 Quality of life is very special to South Oklahoma City corporate apartment residents and the casual, friendly atmosphere combined with the comfort and convenience of a first-class urban environment makes life more enjoyable. For information, entertainment, and educational resources, the Metropolitan Library System has 2 library locations in South Oklahoma City. 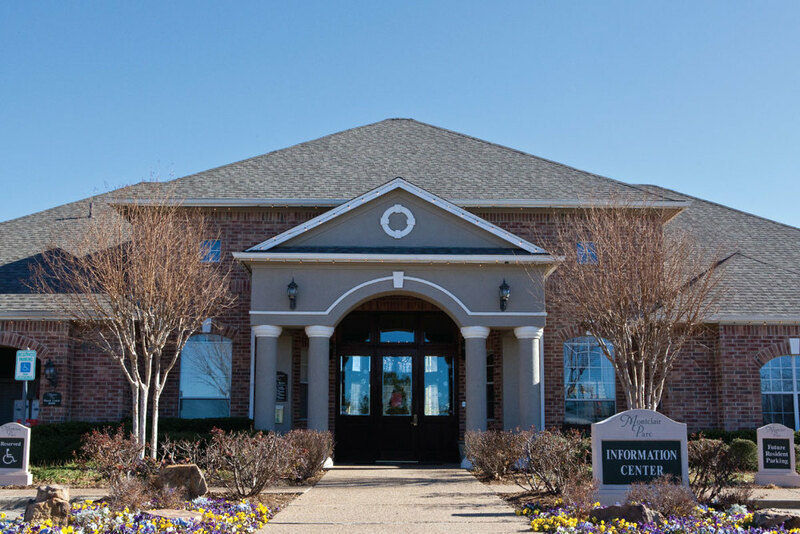 Comprehensive health care can be found at INTEGRIS Southwest Medical Center, located in the center of South Oklahoma City. White Water Bay is a water park in South Oklahoma City. It contains thrilling water slides such as a 277-foot long speed slide, a lazy river, and a 500,000 gallon wave pool. South Oklahoma City is home to Will Rogers Airport, one of the largest airports in the country. Will Rogers Airport provides service from six major airlines, seven regional airlines, and a growing number of charter services with 81 scheduled daily departures. Bus transportation is fast and easy in South Oklahoma City with fixed and commuter routes that can take you anywhere in the Oklahoma City metropolitan area. You can be in downtown Oklahoma City in just minutes where you can enjoy the Bricktown Entertainment District, Harkins Theater, Stockyard City, Bricktown Ballpark, the Kilpatrick Planetarium, and the Omniplex Theater.